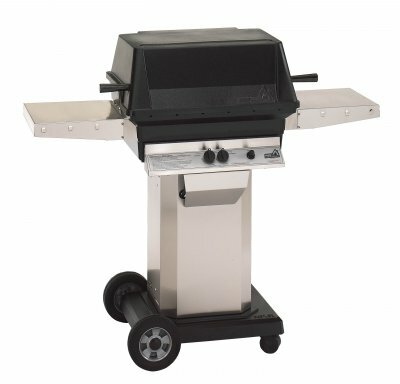 The "A" Series offers the ultimate in flexibility and durability with the widest variety of mounting options in the grill industry. Hight output stainless steel burners for fast heat and controlled timperatures. A40 is 40,000 btu/hr input, "Sure Start" electronic ignition system, 434 sq. in. of cooking area, stainless steel cooking grids, 178 sq. in. of secondary warming rack, stainless steel dual "H" style burner, durable permanent mold aluminum castings, and ceramic "MOON ROK" for even heat distribution. 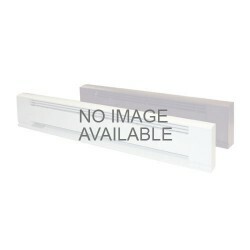 Includes right and left side stainless steel side shelves. Made in the USA.